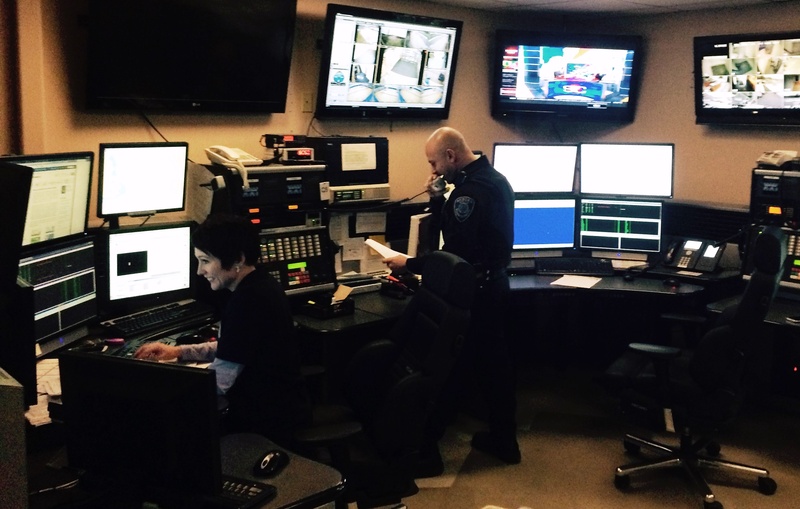 Communications "Dispatch" is the primary public safety answering point for the Town of Auburn. The state-certified personnel answer all incoming emergency (911) and non-emergency telephone calls 24 hours a day, 365 days a year. In a typical year, our dispatch answers approximately 55,000 phone calls from the public and other agencies, of which approximately 4,500 were received via 911. 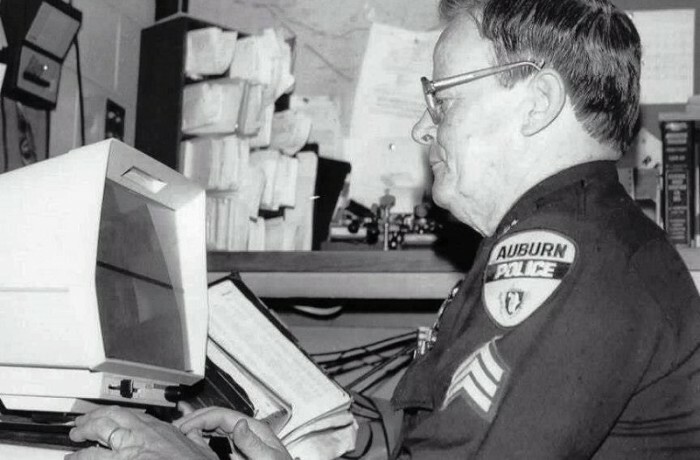 Approximately 23,000 of these calls required service from the Auburn Police, Fire and or EMS Departments.